The weather recipe for a mass stranding of sea turtles on Cape Cod starts with chilling water temperatures to 50 degrees, add steady northwest winds over a couple of days and then whisk in wind speeds in excess of 20 miles per hour, creating wave heights that can carry the largely inert, endangered marine reptiles ashore. This past weekend, the weather chef got carried away as forty-five live sea turtles were rescued on the beaches of six Cape Cod Bay towns from Dennis to Truro. 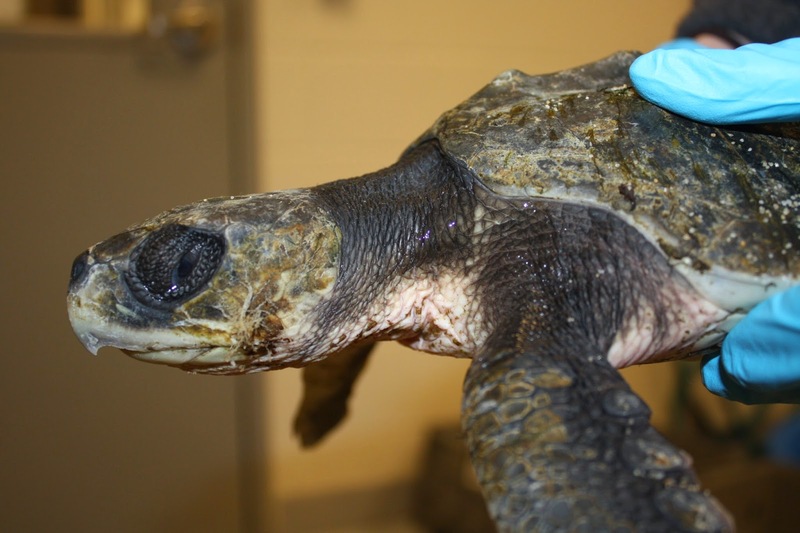 On Saturday, seventeen critically endangered Kemp’s ridley sea turtles were rescued by the dedicated staff and volunteers of Mass Audubon’s Wellfleet Bay Wildlife Sanctuary and were then transported to the New England Aquarium’s sea turtle hospital in Quincy, MA, for life saving re-warming and treatment of other medical problems. 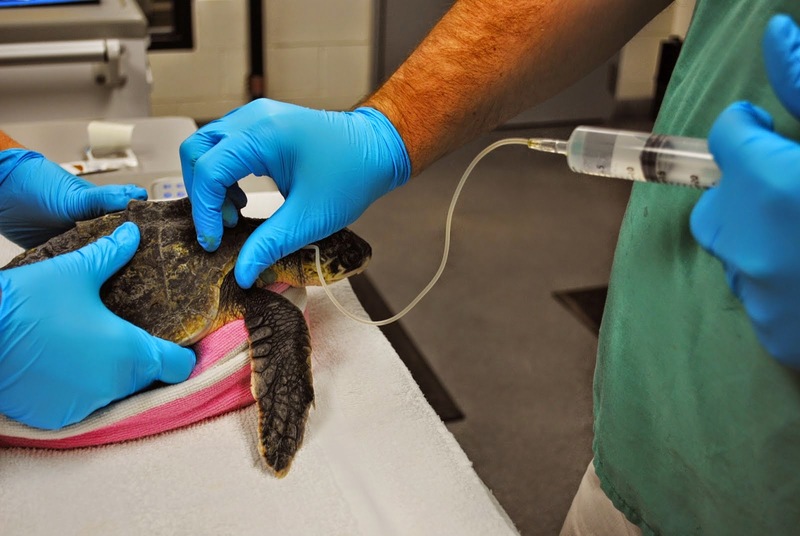 On Sunday, twenty-eight more live and lucky sea turtles were rescued on the Cape. That number was the highest for a single day since 1999. Instinctively, we know that marine animal strandings are an undesirable and life threatening event, particularly for dolphins, pilot whales and large whales. 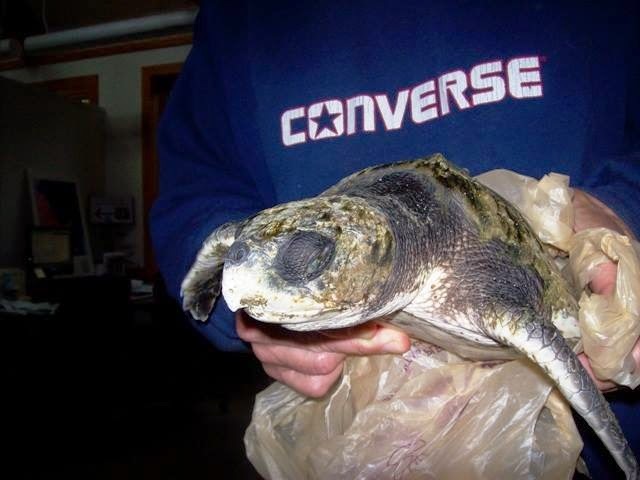 Ironically, on Cape Cod in November, stranding for a sea turtle is its only life saving option. Sea turtles do not intentionally strand, but with body temperatures in the low 50’s and high 40’s, these sea turtles no longer have the ability to migrate south. If they fail to wash up, they will eventually die from hypothermia as water temperatures drop into the 30’s and low 40’s in late November and December. Strangely enough, the cutting, northwest winds of late autumn that cruelly remind New Englanders of the oncoming winter are potentially life-saving for sea turtles. 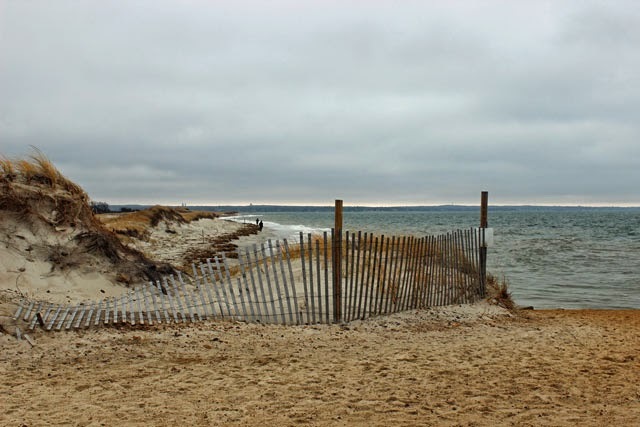 Monday’s warming weather with the wind switching from the southwest with heavy gusts in excess of 40 miles per hour is dangerous for the remaining, floating sea turtles as it could blow many of them out of Cape Cod Bay into the open ocean. Tuesday and Wednesday are more favorable for the sea turtles as northwest winds are predicted to resume as we cool down again. Over 20 years, the New England Aquarium and Mass Audubon have rescued, rehabilitated and released more than 1000 endangered and threatened sea turtles.